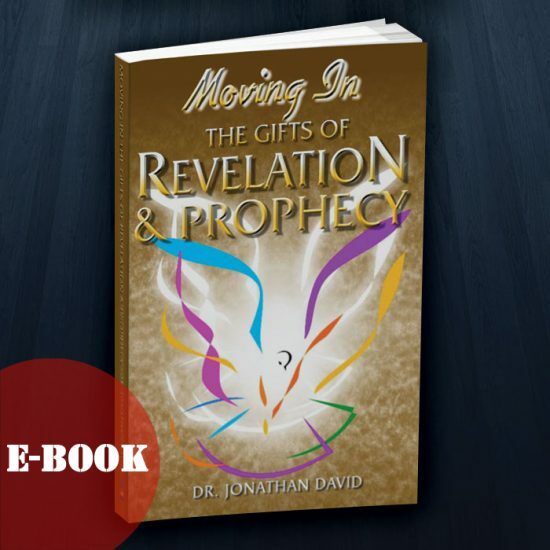 View Cart "Moving in the Gifts of Revelation and Prophecy" was successfully added to your cart. 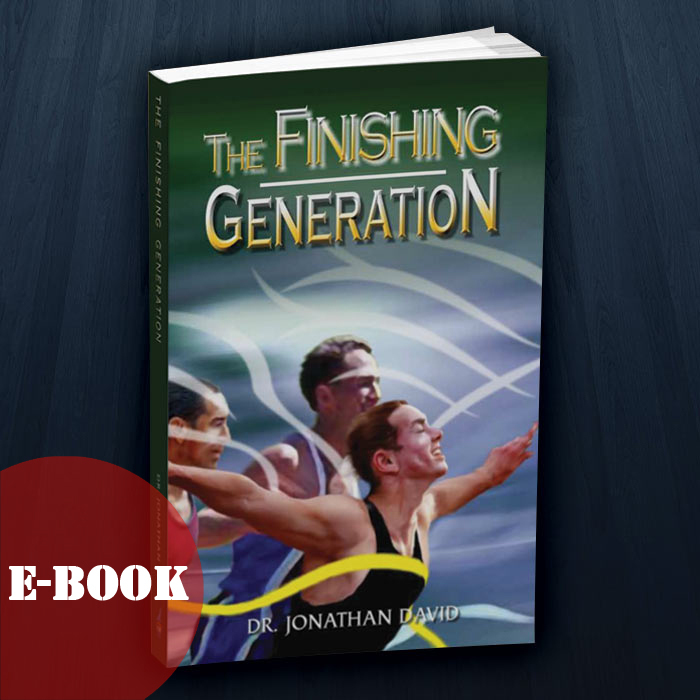 The finishing generation of breakthrough believers are rising across the horizon. There is a new breed without greed, a radical opposition to corruption emerging in every nation on the earth. This remnant of the holy seed have chosen to make a difference in the world, winning by righteousness. 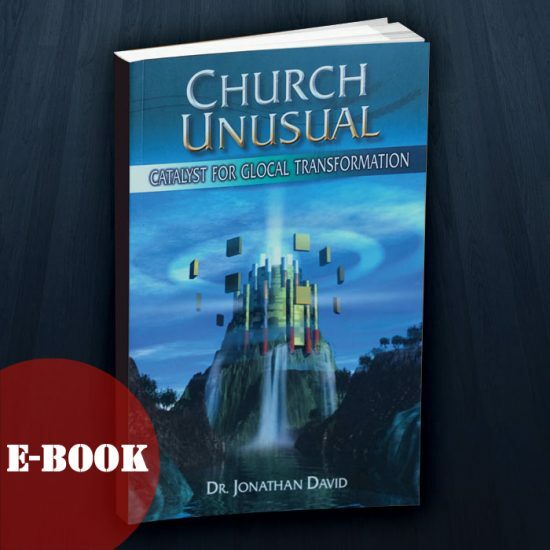 This book is written to prophesy their presence and help clarify their stature in the Spirit. This finishing generation will inspire the spirits of men as our hope of reaching the earth with the gospel of the Kingdom is bound in them. 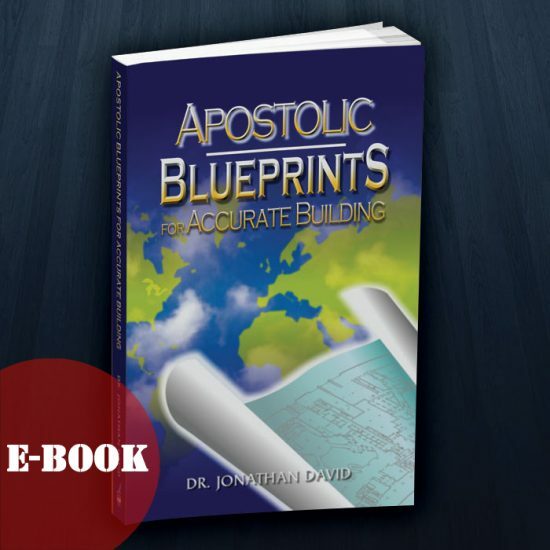 Discover your part in this history making move of the Spirit. SKU: JDEB002. Category: eBooks. 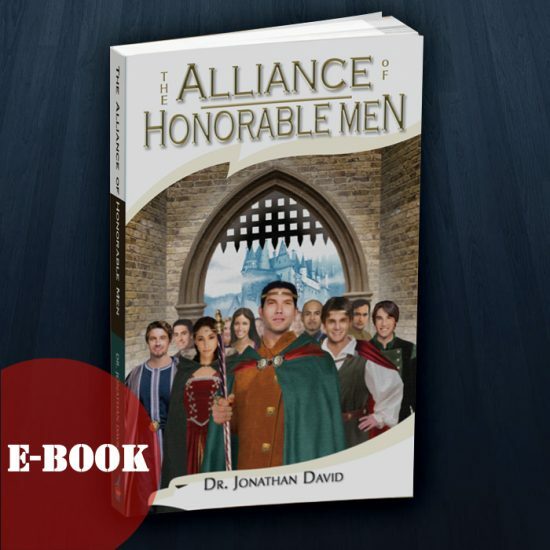 Tags: christianity, ebook, Legacy, New Testament Patterns.